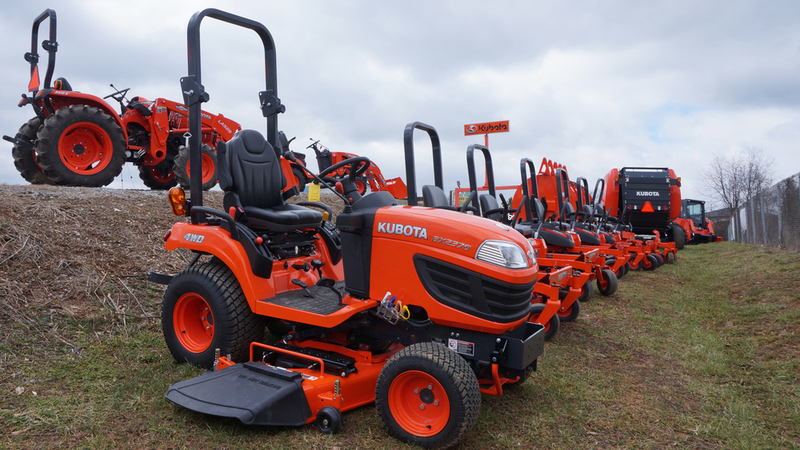 Ranging from 16.6-24.8 HP, these are the perfect machines for working around the house, with a diesel engine and four wheel drive they have the power to do a number of jobs. They are the ultimate all-in-one machine. With the mid PTO you can hook up a 54-60 inch mowing deck. The three point hitch in the rear allows any regular tractor implement to be connected, and the optional front loader is always available. 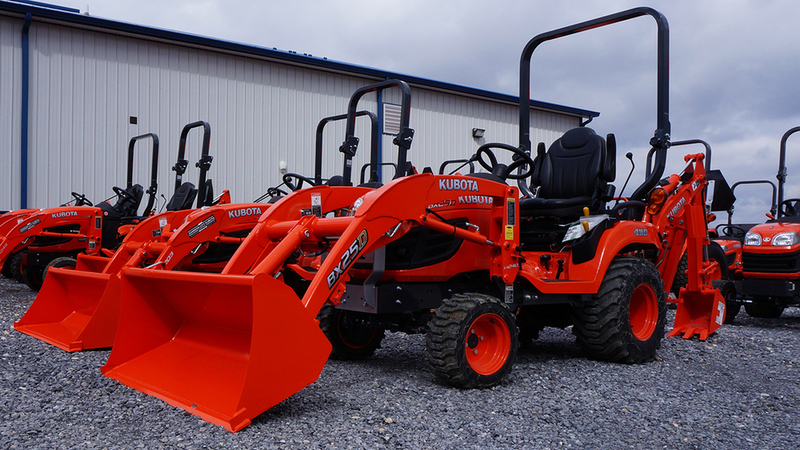 If you are interested in Kubota BX Series Tractors, contact us at 423-928-8882 or come in today for a test drive.